This season, brunch is all about cocktails made with Chambord. The black raspberry liqueur is the perfect spirit for summer; it’s got all the sweetness of local berries and all the romance of its being made in a château in France. 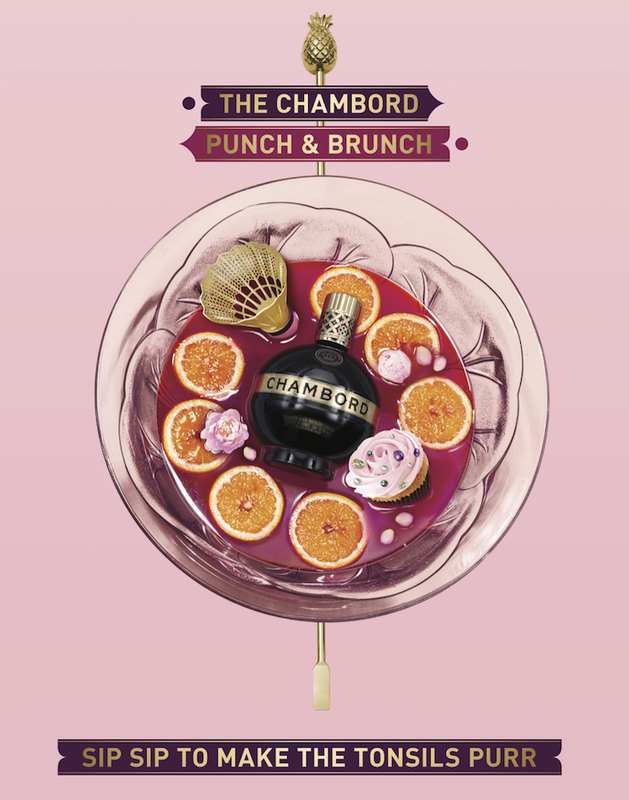 Chambord is made with red and black raspberries, Madagascar vanilla, Moroccan citrus peel, honey and XO cognac. At the start of its production, whole raspberries and blackberries are soaked in French spirits for four weeks. The end result for its drinkers is much more immediate: a perfect summer’s day in four easy steps. First, you rise and shine. Then, you #PunchAndBrunch. 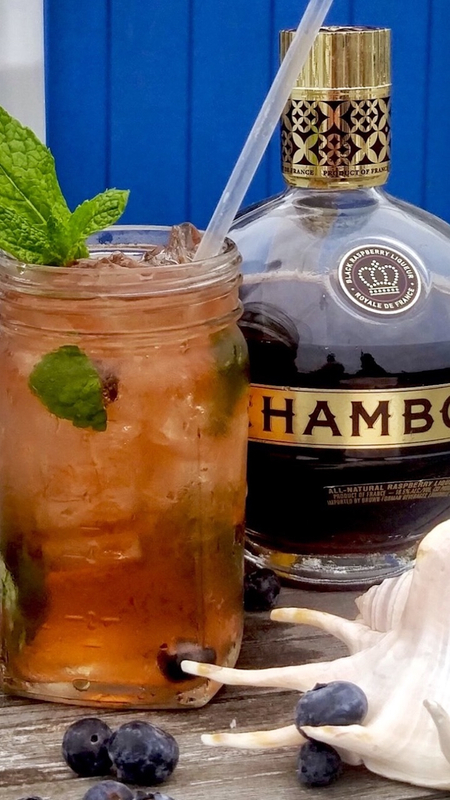 In partnership with Chambord, Edible has joined forces with some of the East End’s best bartenders to blend together the berry-flavored sweetness of Chambord with the unparalleled beauty of the East End. Ready to say bonjour? Chambord cocktails are available at each of the bars and restaurants featured below. So get ready to sip—and make those tonsils purr. 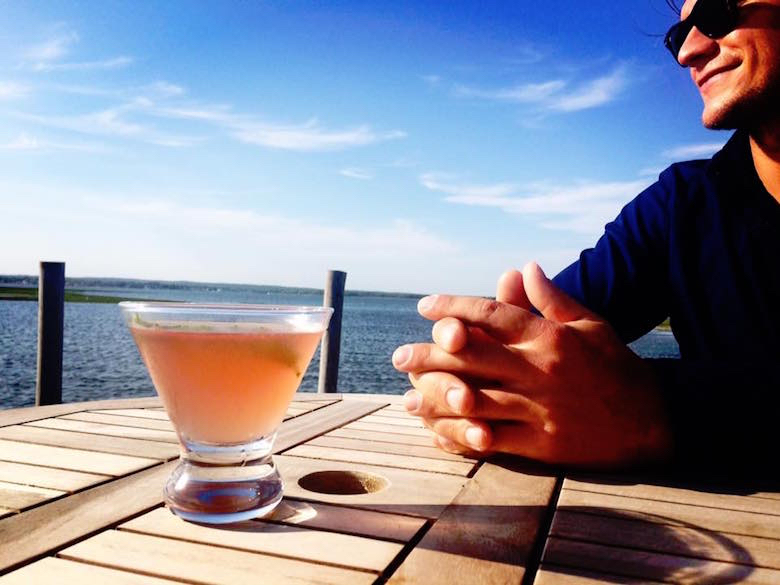 CowFish is a Hampton Bays hotspot as renowned for its gorgeous canal views as it is for its fresh, seasonal cocktails and food. Their brunch menu includes items such as Bananas Foster French Toast, Benedict Rockefeller, and Croque Madame. 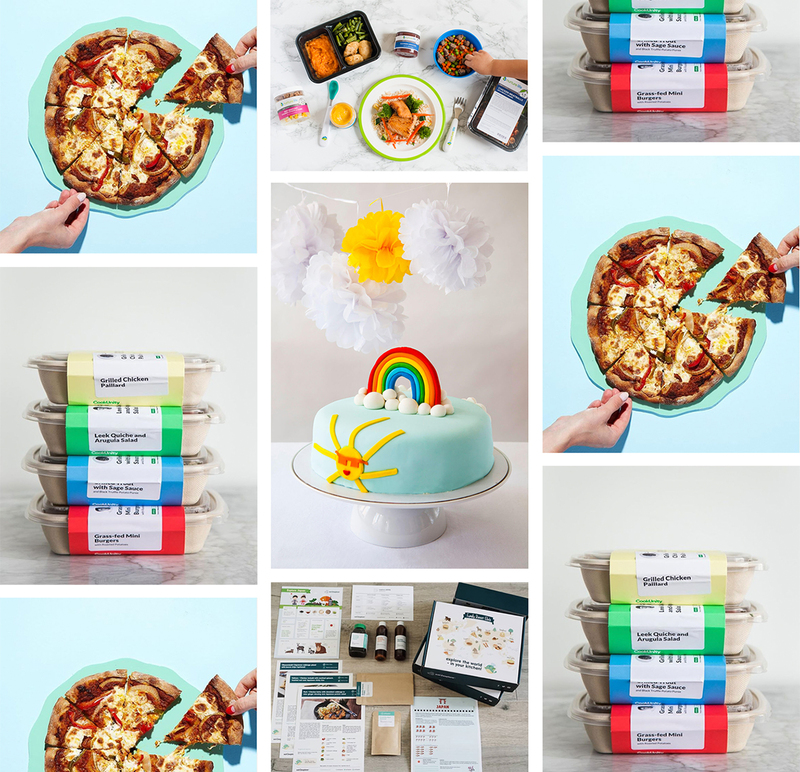 Go hungry and leave happy. Their Chambord Cocktail: The Meadow Lane. Made with Chambord, New Amsterdam Gin, lime juice, and tarragon simple syrup. 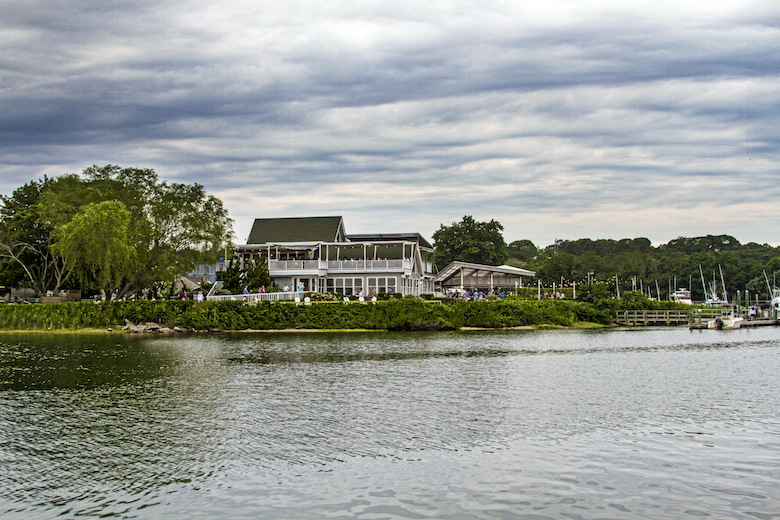 Dockers Waterside is arguably Quogue’s most popular waterfront destination, and it’s easy to understand why. Go for the restaurant’s incredible view of the bay and stay for its expertly executed menu. For brunch, enjoy their Bacon & White Cheddar Waffle, Short Rib Hash, Swordfish Tacos—or all three. We won’t judge. Their Chambord Cocktail: The Summer 27 (named for this summer’s being their 27th summer in operation). Made with Chambord, Stoli Razz, and lemonade. 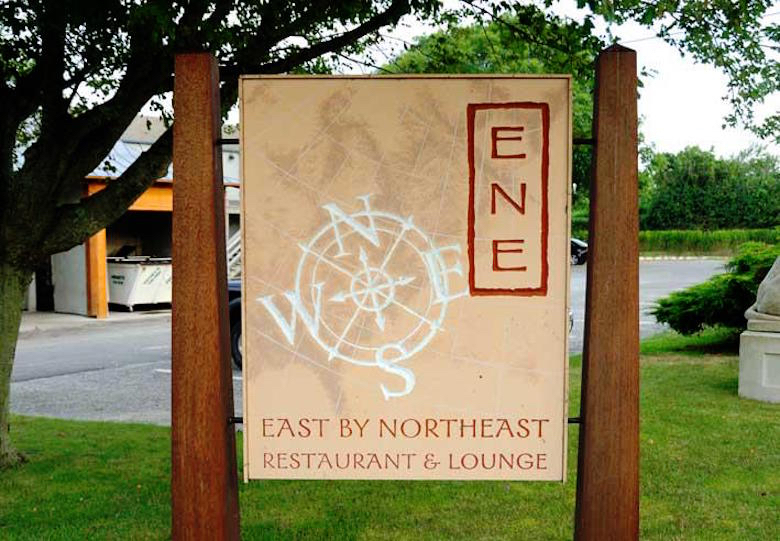 East by Northeast is located in the heart of Montauk, right on Fort Pond, but its influence points even further east. Go for its gorgeous sunset views and stay for its Asian-inspired menu and word-class sushi. Their Chambord Cocktail: Palmer Rosé Sangria. 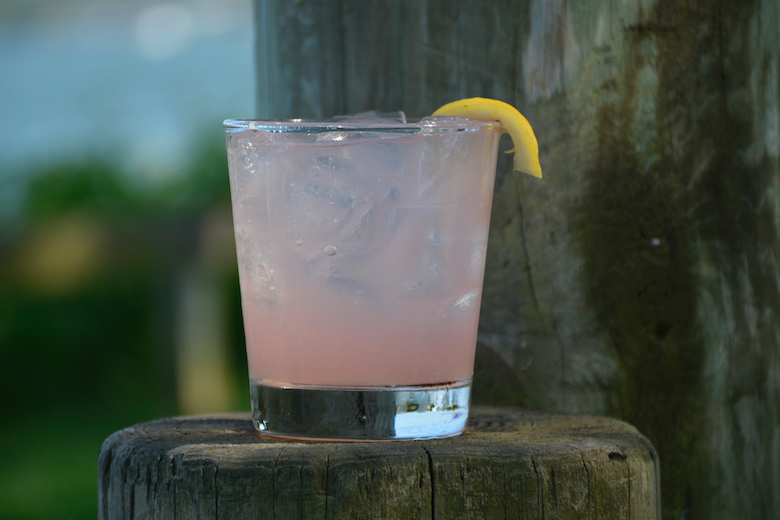 Made with Chambord, Palmer Vineyards Rosé, apple bourbon, and pink grapefruit. Grey Lady is new to The End this season, though its name may sound familiar; there are “other ladys” in Manhattan, Nantucket, and Aspen. 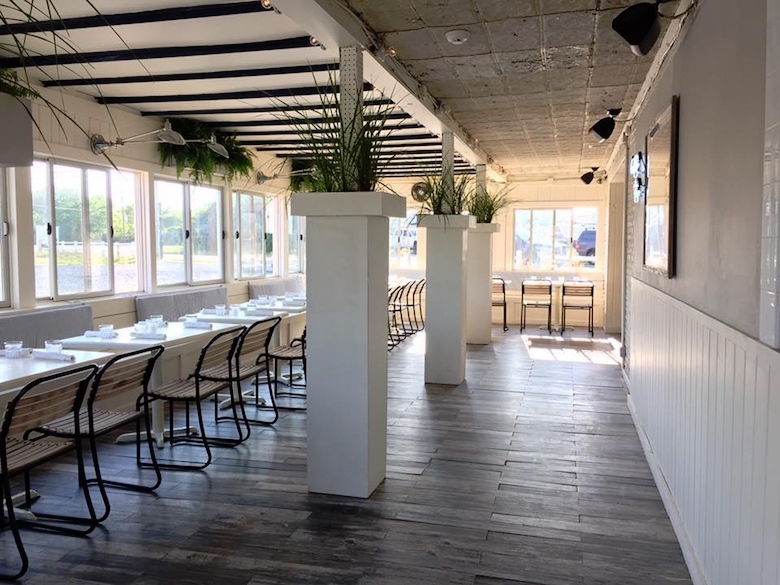 The new restaurant has taken over the space formerly occupied by Harbor. Go for their raw bar and stay for their lobster rolls. Their Chambord Cocktail: The Razz Ma Tazz. Made with Chambord, Hennessy, Aperol, and lemon. As Kurt Wenzel wrote in the New York Times late last year, “There are few things in the Hamptons more iconic than the road sign in Sagaponack that reads ‘Old Stove Pub. '” This is certainly true, and for good reason. The food at Old Stove Pub is good—and so, too, is the pub’s atmosphere. Their Chambord Cocktail: Coming soon. A visit to Rumba will make you think you’ve died and gone to heaven—if your idea of heaven is a rum-soaked island somewhere in the Caribbean. 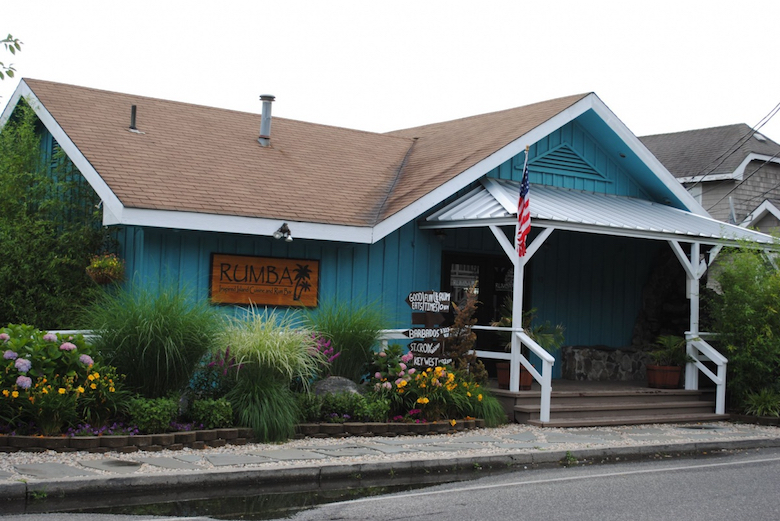 With island-style cuisine and the sounds of reggae playing overhead, Rumba is about as close to the islands as you can get . . . y’know, without leaving this island. Their Chambord Cocktail: The Sweet Heat Margarita. 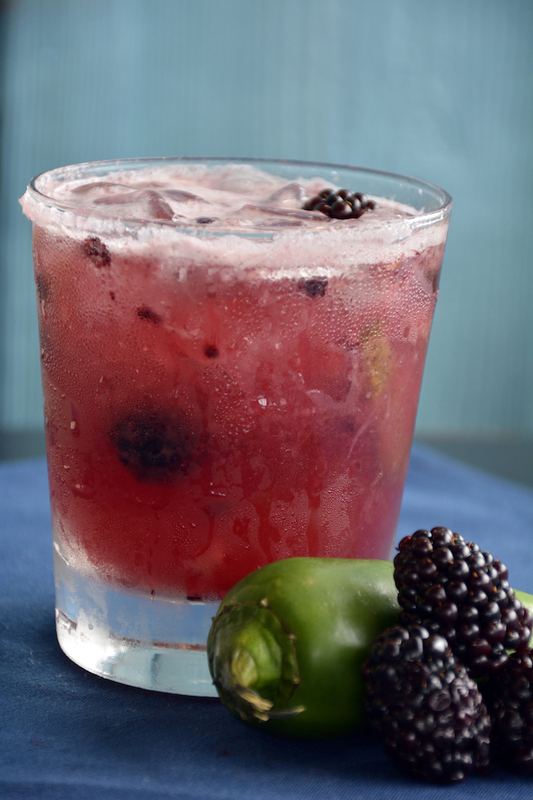 Made with Chambord, Camarena Tequila, jalapeno, blackberries, and sour mix. 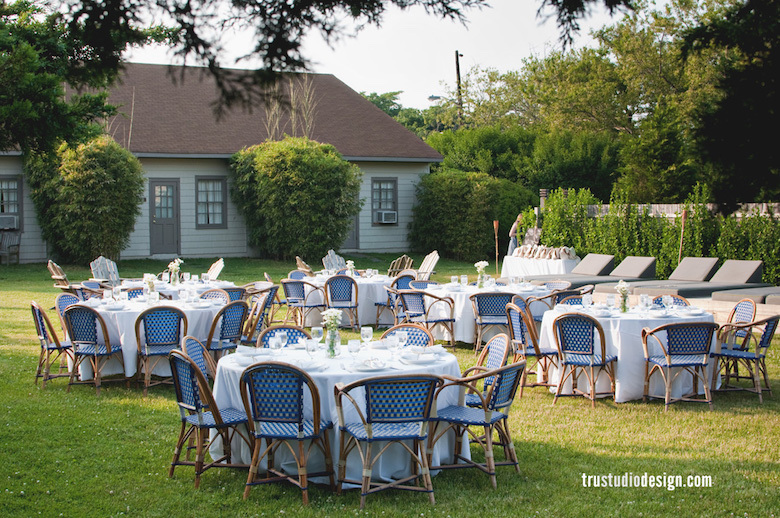 Solé East is celebrating its 10th Montauk-iversary this season. Go for their Bossa Nova Brunch on Sundays (from 10:00 a.m. to 2:00 p.m.), and you’ll want to keep going. Again and again and again. Their Chambord Cocktail: Roses are Red. Made with Chambord, hibiscus-infused rosé sangria with limoncello, Cointreau, and a splash of sparkling water. Westlake Fish House offers views and food about as lovely and fresh as you’d imagine given its being located right on Westlake Marina. Don’t miss their Fried Fish BLT Sliders. Made with fresh fish of the day, bacon, lettuce, tomato, and remoulade sauce, these sliders are to-die-for (and, yes, served with french fries). Their Chambord Cocktail: The Berry Good. Made with Chambord, Acai Vodka, blackberry purée, fresh lemon juice, Angostura bitters, and mint. Wölffer Kitchen is as renowned for its food as its namesake vineyard is for its wine. 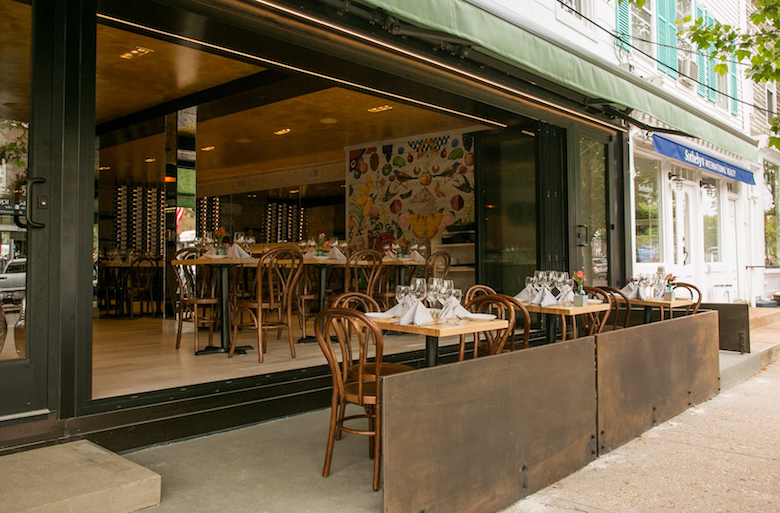 Go for expertly imagined American fare with a Mediterranean twist. For brunch, order their Long Island Duck Hash. We promise you won’t regret it. Their Chambord Cocktail: Springtime Sangria. Made with Chambord, Wölffer rosé, muddled mint, raspberries, cucumber, and fresh squeezed lemon juice. Thirsty? Don’t worry. Cocktail recipes are coming soon, so stay tuned.